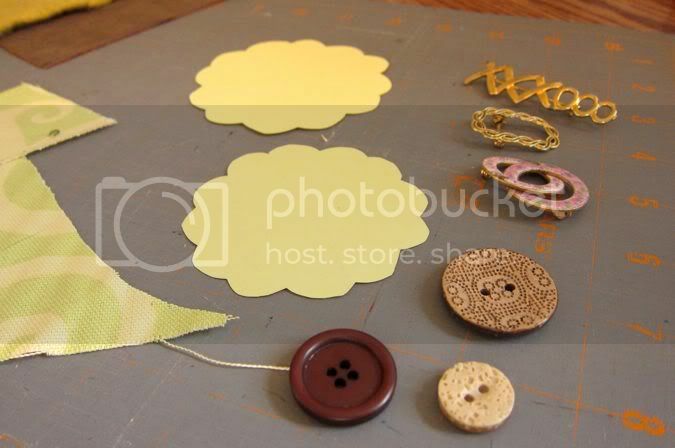 Ever want one of those adorable floral pins but you just don't have the materials OR the hours to put into the project? With this tutorial, I guarantee that you'll not only have materials available, but you'll also be finished in minutes. Seriously! 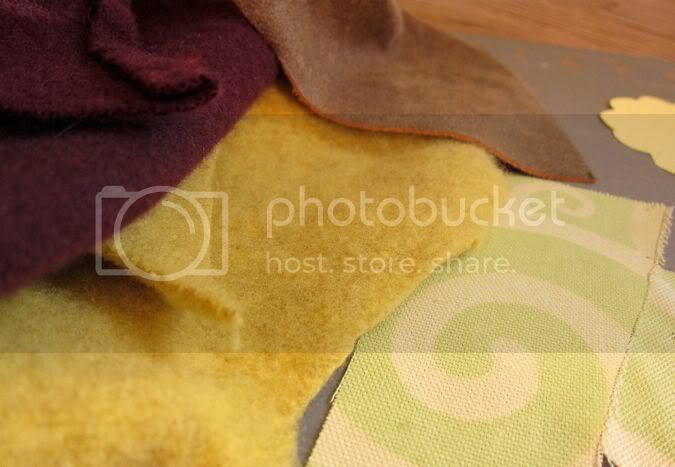 Scrap Fabric, Sweaters, Leather, etc. Gather your old crap materials. The more colorful, the better. See the yellow flower shape? I drew it onto a sheet of paper and cut out the flower. Don't worry if your flower is irregular. Perfect is highly overrated. 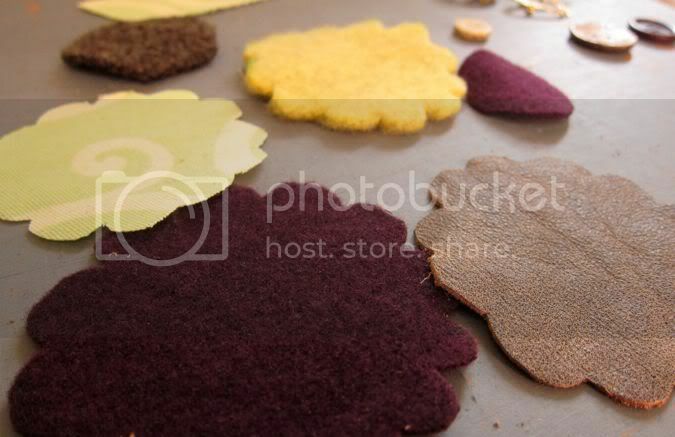 You will want to cut out at least two different sized flower templates. Trace around the template and commence to cutting. I used three shapes per flower. 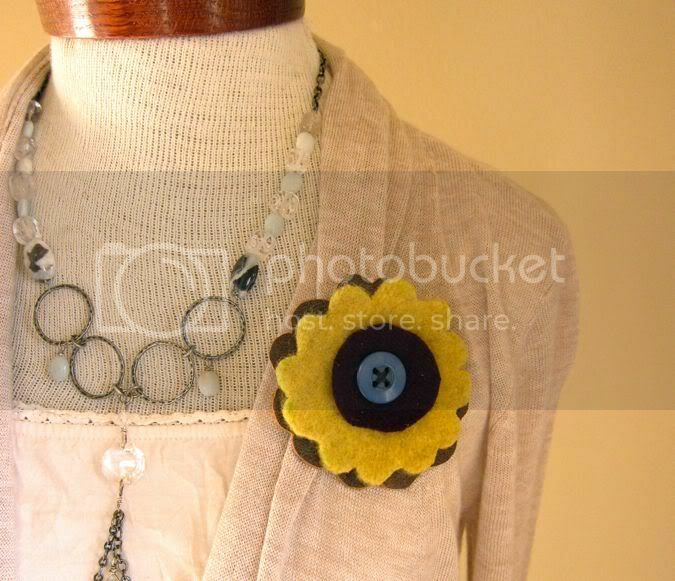 Put your flowers together and decide on a button center. I'm a fan of roughed up edges. If you're not, just add a dab or two of Fray Check. Sew (or glue) the button center into place. 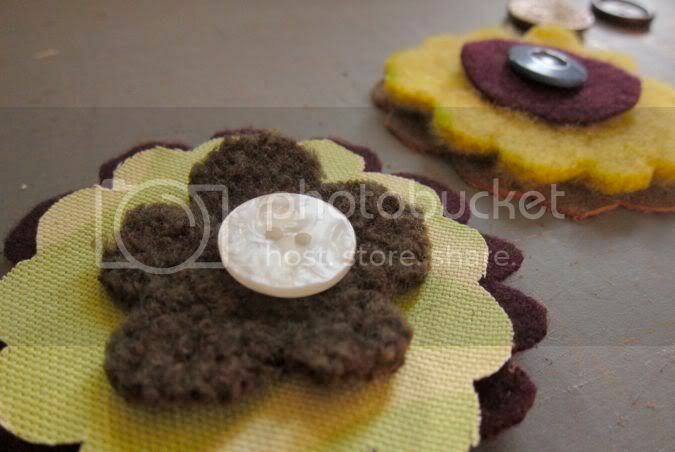 Once the button has been sewn on or the glue has dried, flip the flower over. 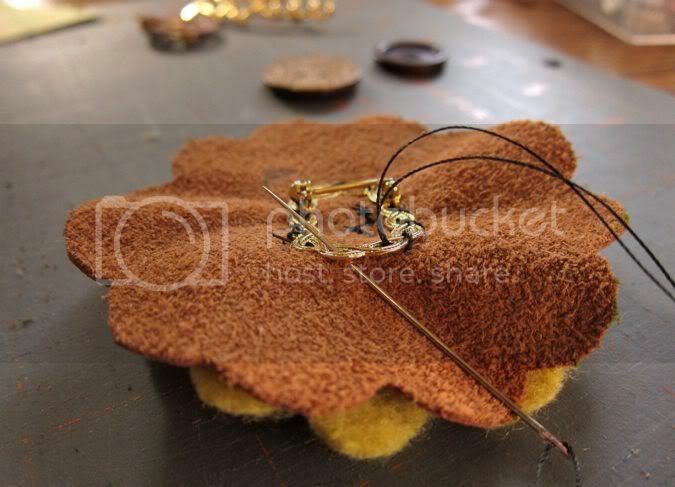 Turn the pin right side down and stitch (or glue) onto the back of the flower. Think I love it on my jean jacket. Now, how's that for easy? I love it! I love using up stuff I already have on hand. I like that you used 2 on your jacket. They look even better clustered together....I got to make me some of these! I just wandering around and run into this lovely post? 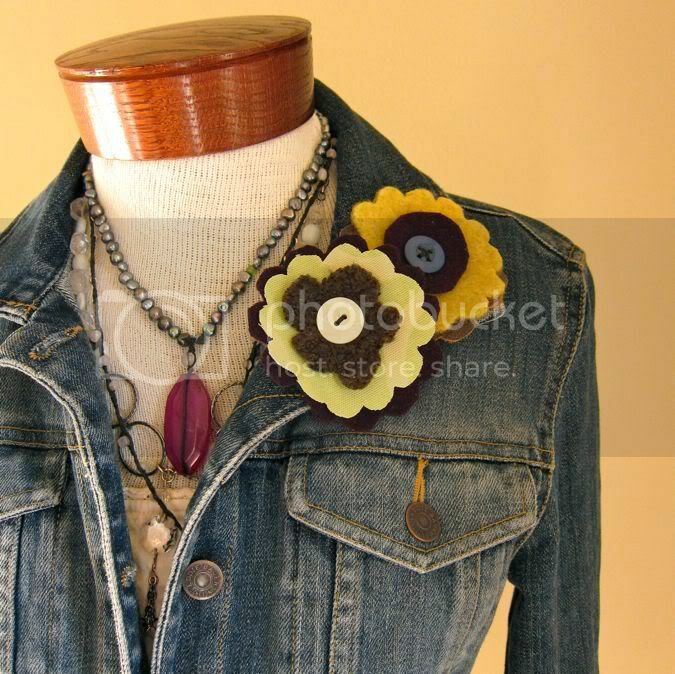 Can you tell me where you can by that little clip to sew on the flower and attach to clothes? Thanks. I couldn't find a contact email so I hope you read this. The pin I used on the back of the flower was a recycled pin. 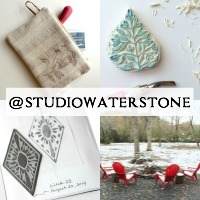 However, I do know that you can purchase pin backs at any craft store. The backs have strips of metal with holes so that something can be attached with a needle and thread.